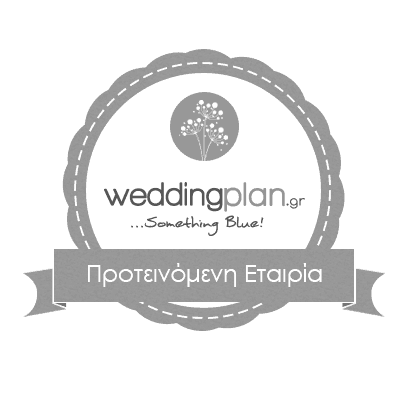 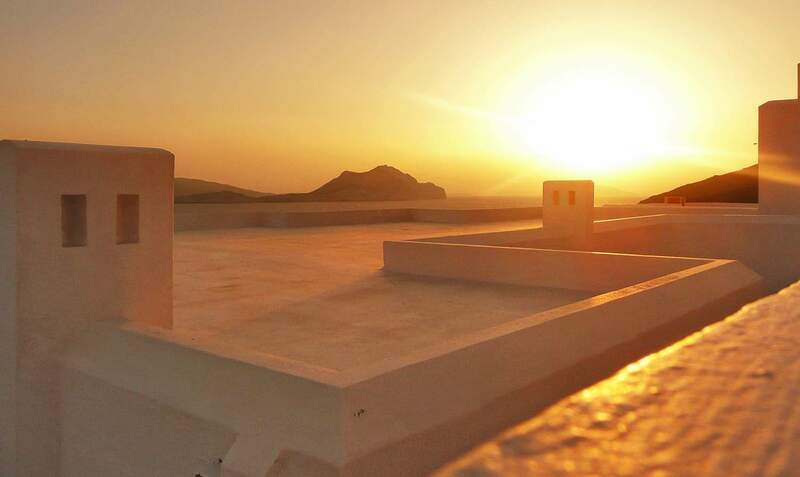 Only 5star hotel in Amorgos,Cyclades.Best of Amorgos Hotel. 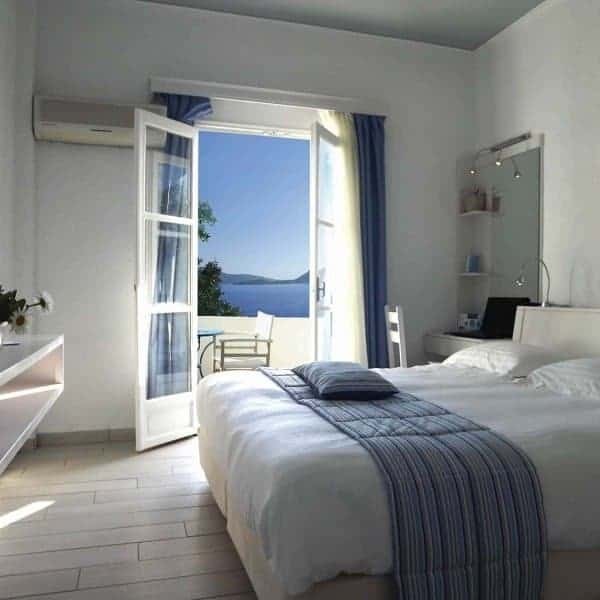 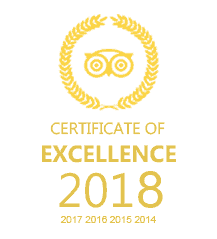 The only 5star hotel in Amorgos island with minimal yet luxurious room design, comforts and exceptional room service to provide you ultimate indulgence. 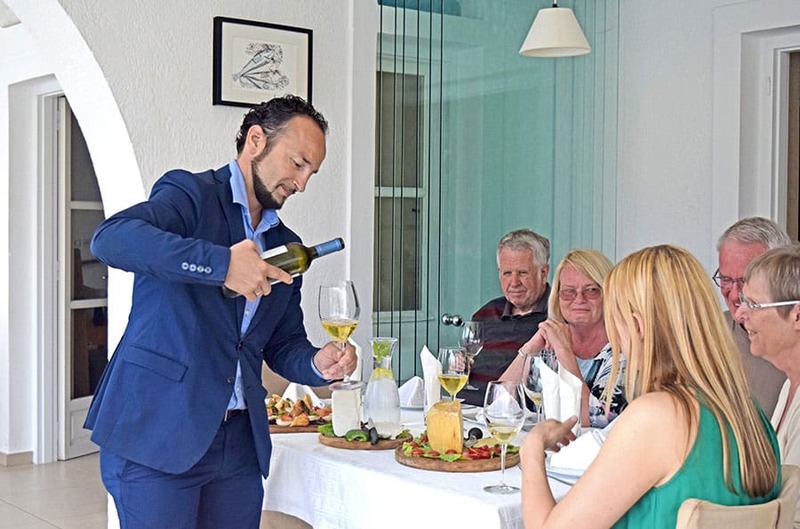  Whether you are a couple seeking for a romantic getaway or a family, Aegialis Hotel offers a wide variety from double rooms to spacious suites. 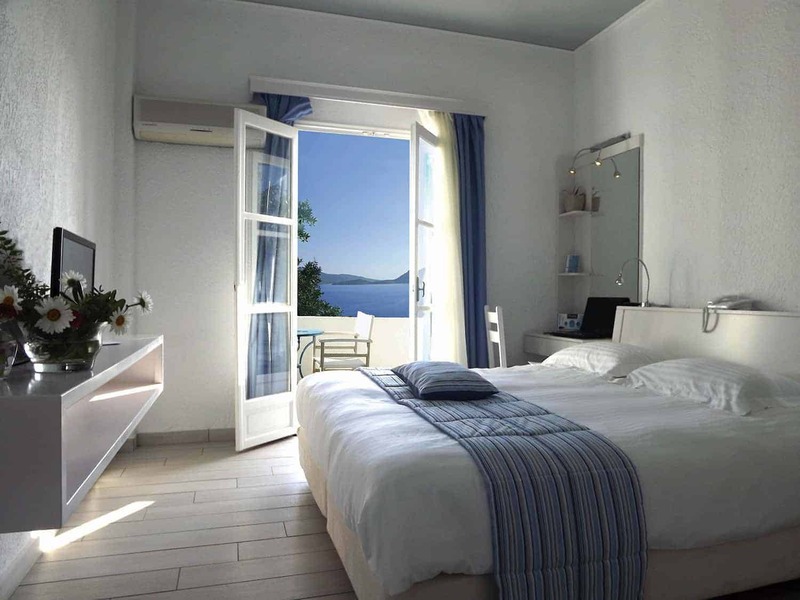 All rooms offer amazing views of the Aegean sea and the Aegiali beach! 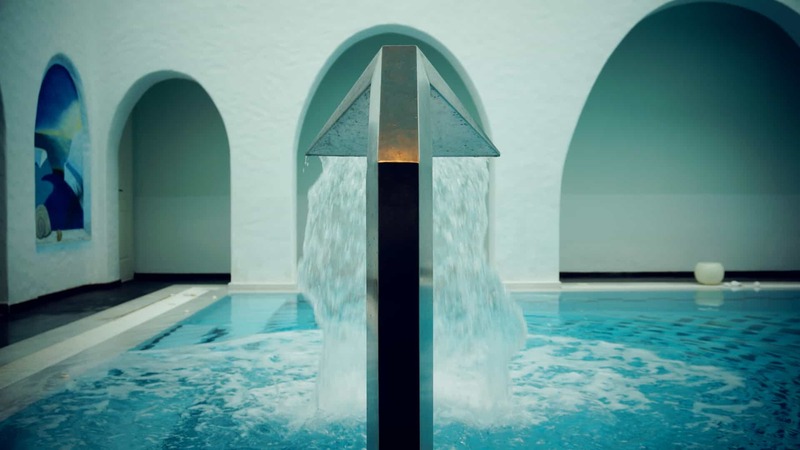 The unique Amorgian hospitality in combination with the cycladic beauty promises you memories you will always treasure. 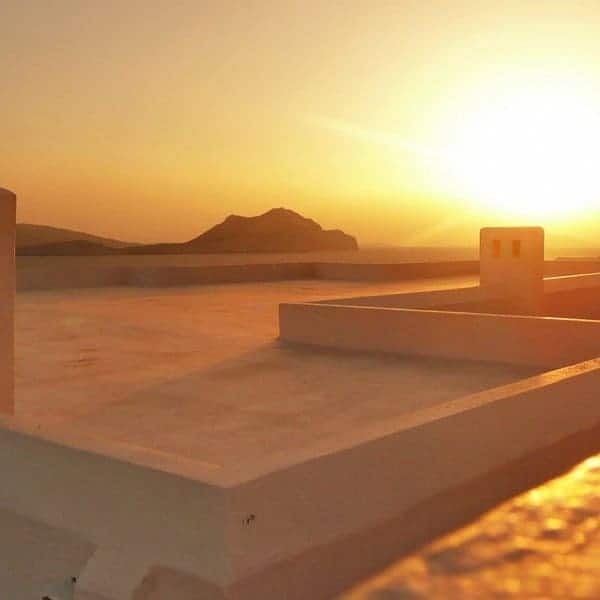 Ideal for relaxing getaways or affordable luxury vacations, Aegialis Hotel & Spa offers best six season experience on Amorgos, Cyclades. 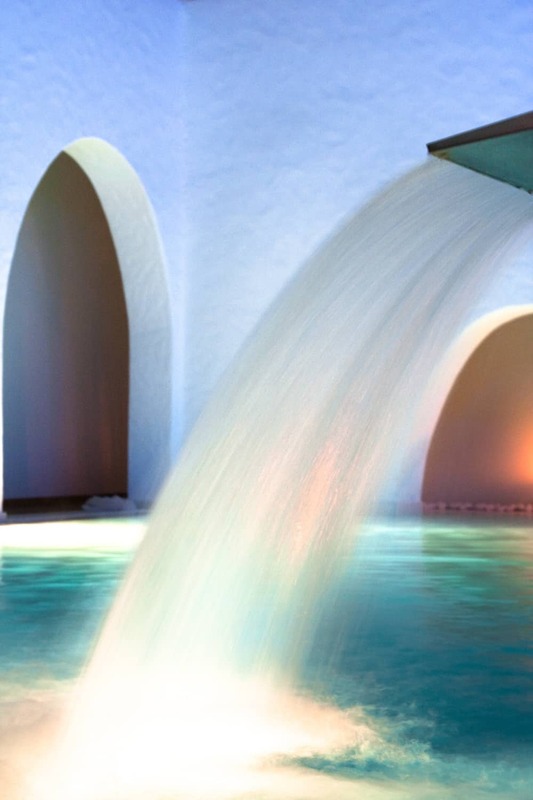 From hiking tours, wellness escapes to your wedding planning, your ideal package is just a click away. 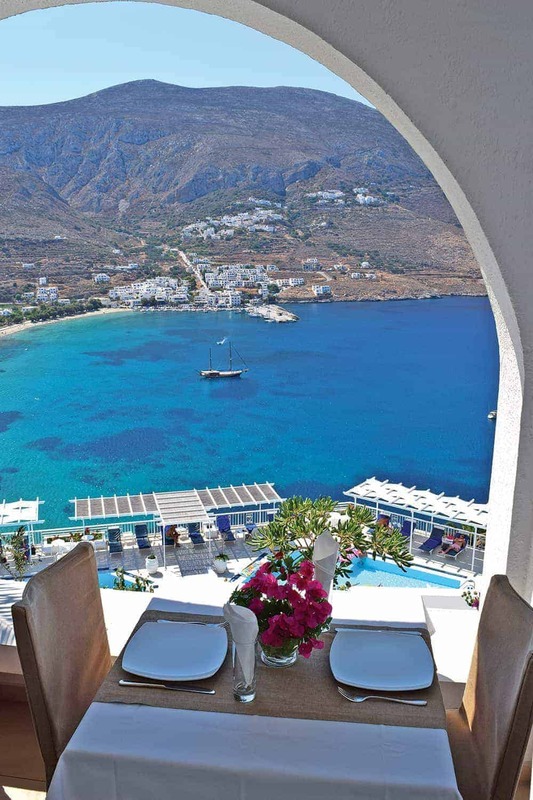 Choose the holiday package that suits you best and enjoy this magic island! 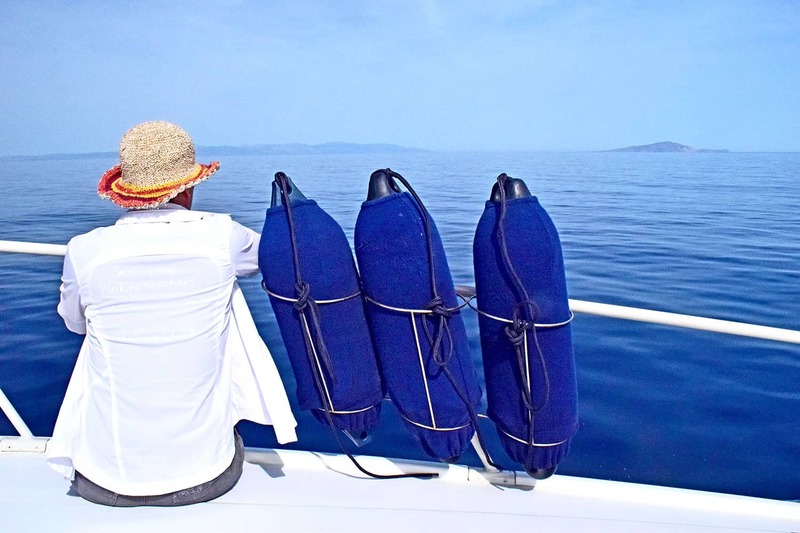 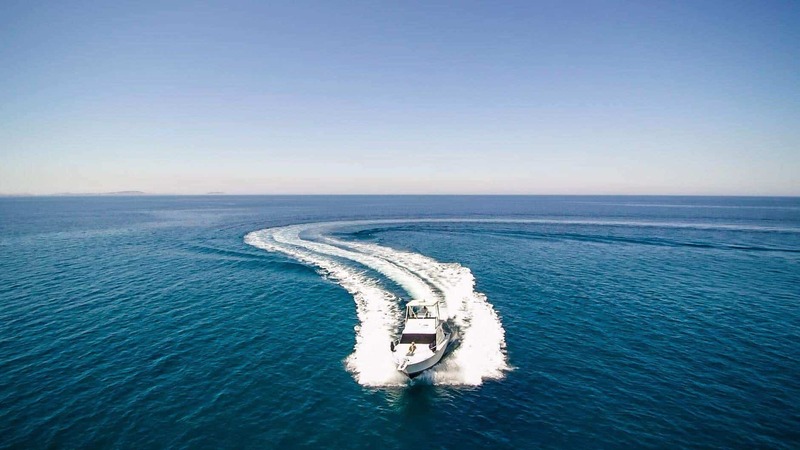 Daily ferry boat connections from Santorini and Mykonos islands to Amorgos. 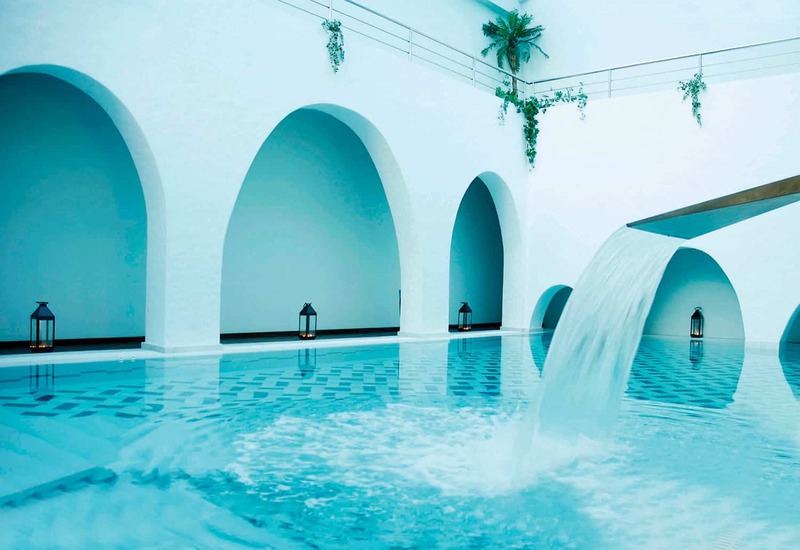 Escape through the hotel’s Lalon Idor Spa,the best among Amorgos hotels. 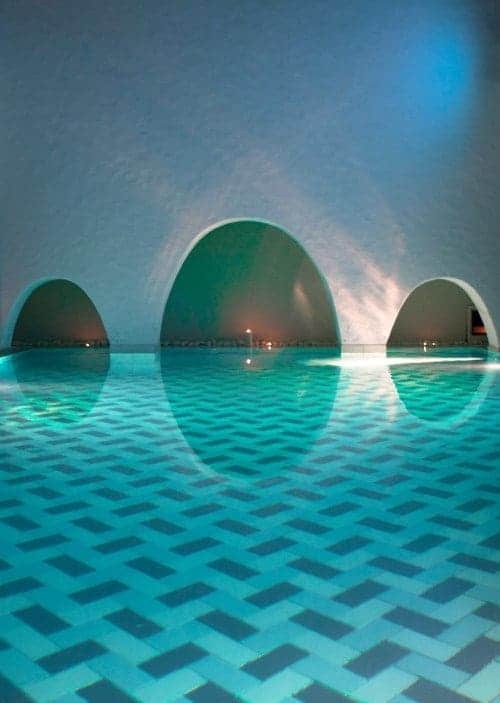 We invite you to surrender your mind and body to a world of your well-being at the biggest thalassotherapy Spa center in Cyclades. 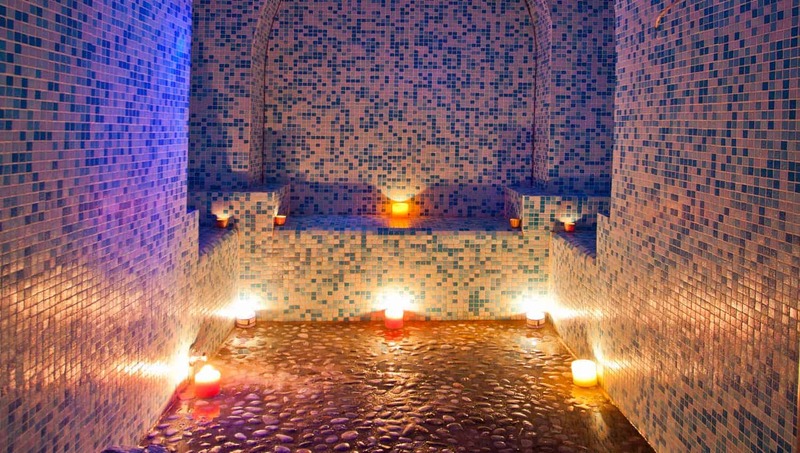 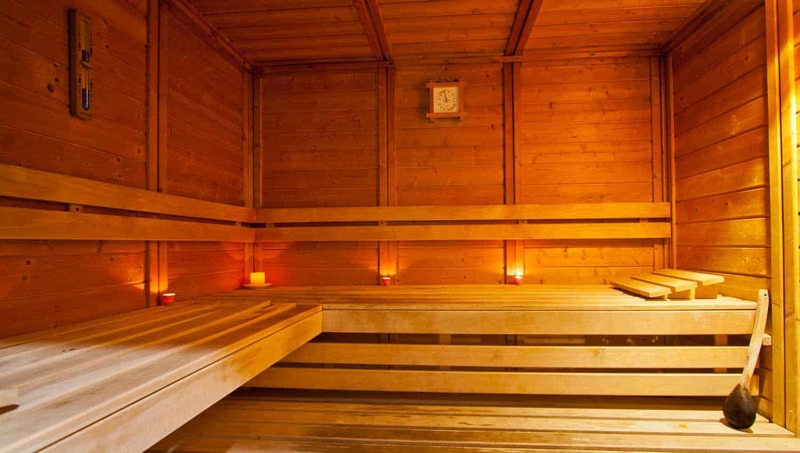 FREE and unlimited use of Spa facilities sauna, hammam, jacuzzi, sea water indoor swimming pool and fitness center. 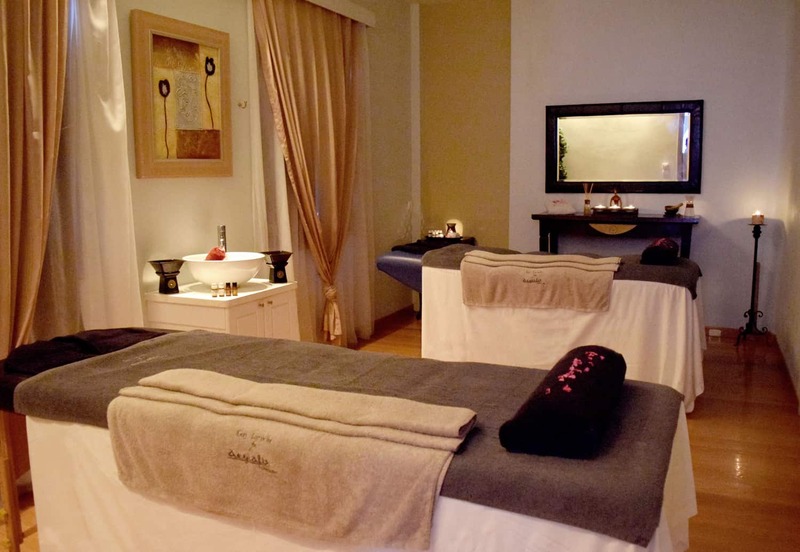 Restore your natural balance and pamper yourself with treatments and massages designed to awaken your senses. 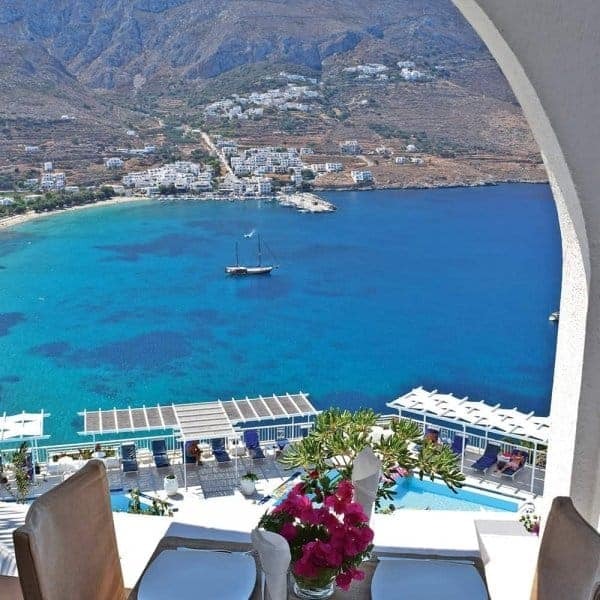 A soothing experience of stillness and harmony amid the mind blowing scenery of the Aegean. 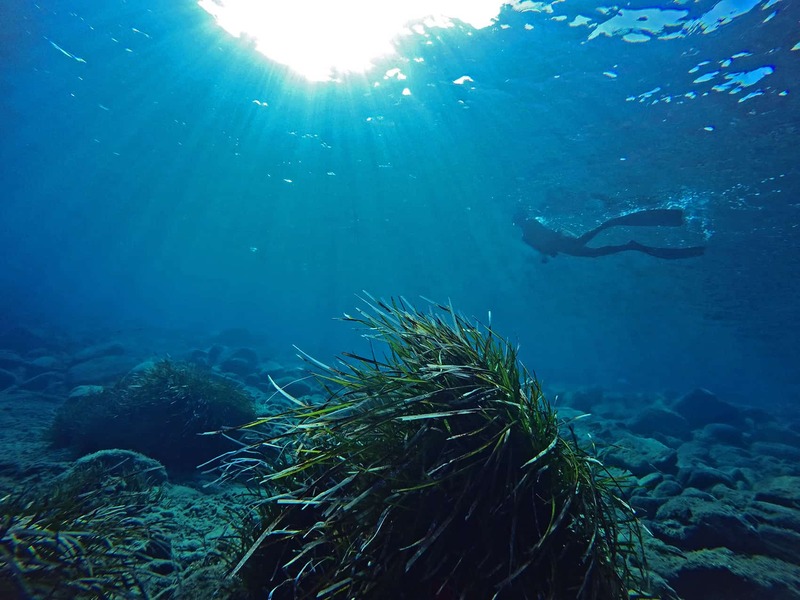 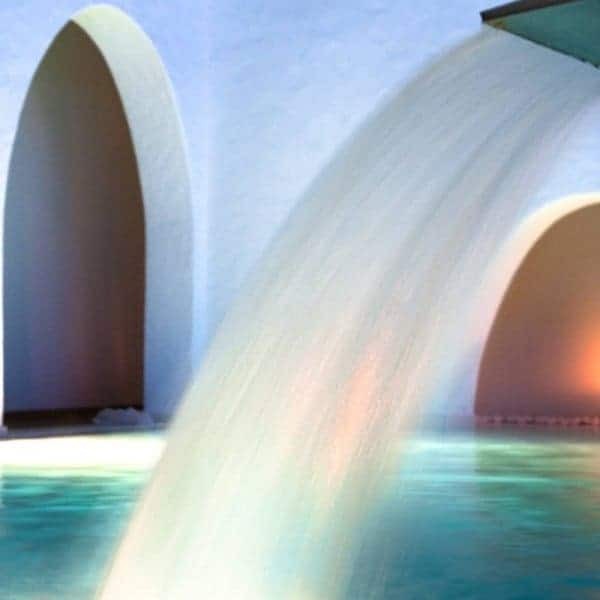 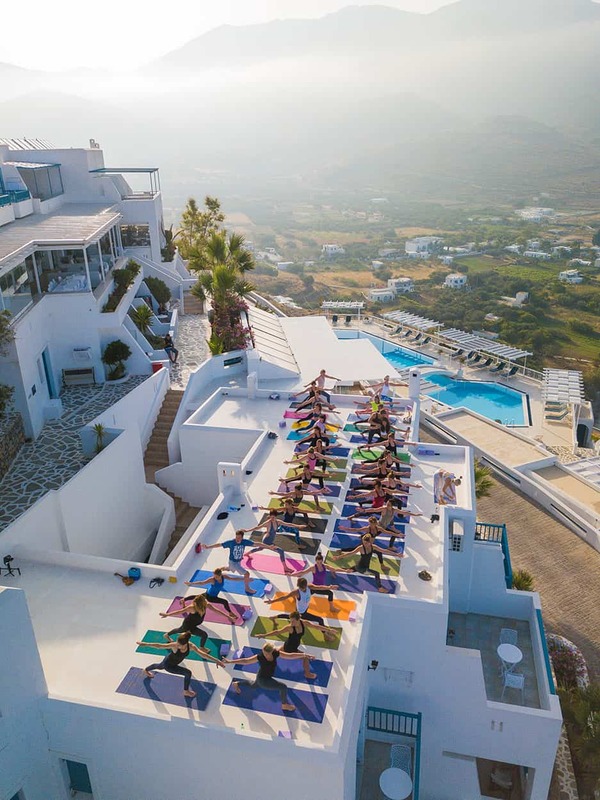 Lalon Idor Spa is situated on the magical island of Amorgos, well known for its healing and transformative energy, dramatically beautiful landscapes and medicinal herbs that grow wildly on its hills and valleys, as well as its hypnotic blue waters. 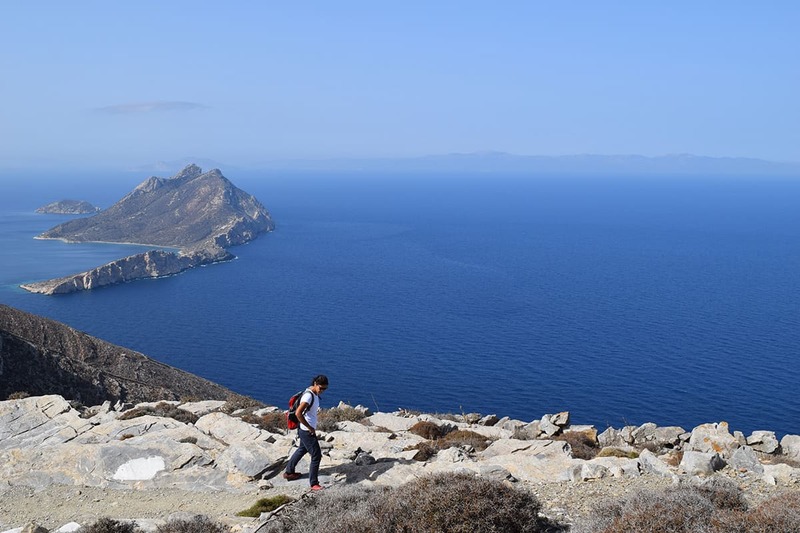 Whether you wish to explore the paths around the villages offering spectacular panoramic views of the entire valley and bay of Aegiali, experience the outstanding natural beauty of the Amorgos coastline, remote water caves, beaches and shipwrecks or dance to the sound of violin & lute all night long, Aegialis promises lasting memories and a unique sensory escape.